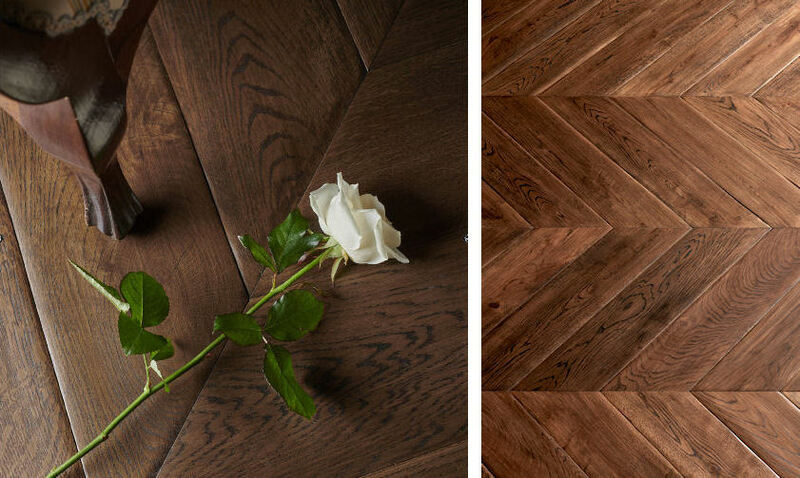 The large size Chevron flooring collection by MARDEGAN LEGNO. 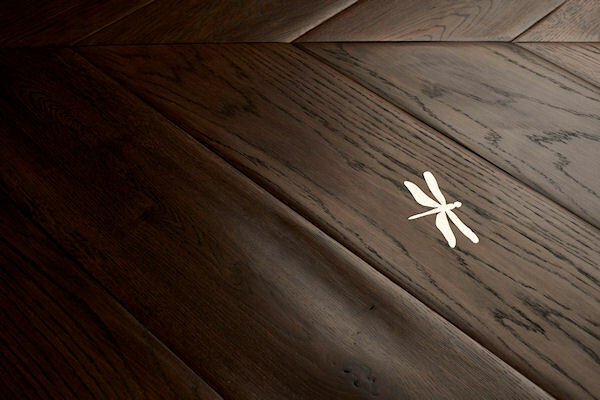 Chevron flooring is always a refined option for people seeking elegance. Our exclusive Engraved surface machining and the extreme width of the Palatino pieces make this a collection different from ordinary formats. Palatino is wooden flooring with elegance and refinement.The pieces of this collection are extra wide to bring status and distinction to the environement. Arranged in a herringbone pattern in large rooms, they create a timeless regal feeling, the elegance of a grand ballroom in a majestic palace. 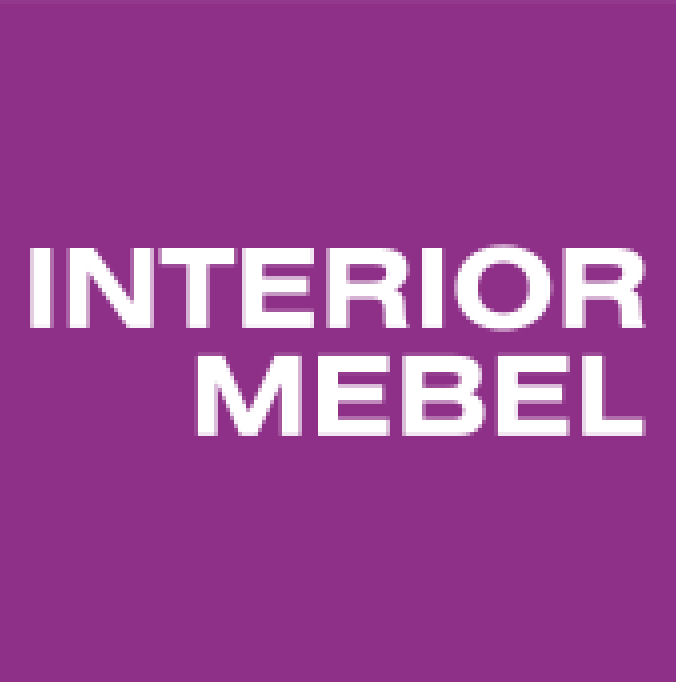 Mardegan Legno will be present at INTERIOR MEBEL 2019!